North Star Celebrates 10 Years! On the 4th July 2007, North Star was born. Over the last decade, we have grown from a small team working in the UK to a team of experts working across the globe. 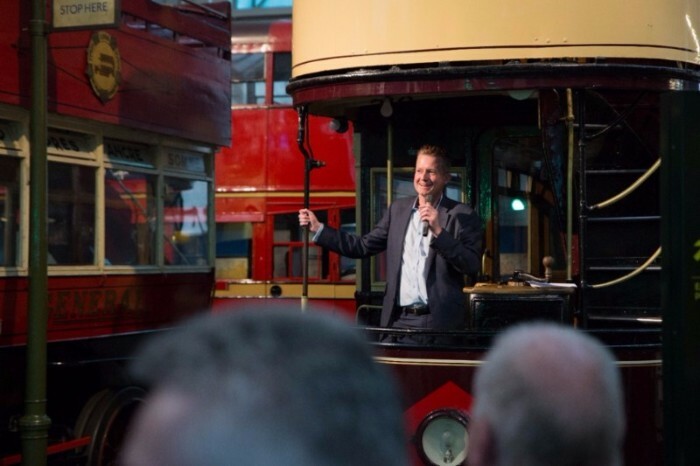 To mark 10 exciting years since our launch, we celebrated at the London Transport Museum. There, we revealed our new logo, as seen at the top of this email. The logo is fresh, modern and retains the essence of North Star: we are still guiding the way in transport. Click here to see a range of photos from the event on our new Instagram page. We have compiled a timeline of some of our key achievements over the years. 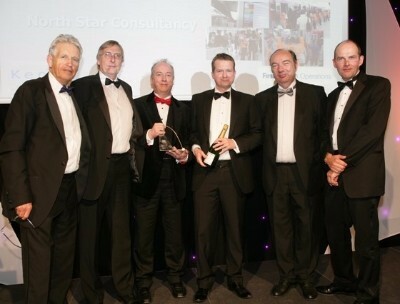 North Star was launched and we signed our first contract with Southern Railway. We remember the late Rod Hoare, who was instrumental in our set-up and supported North Star over the years as our Chairman. We worked with Hitachi on our first, and successful, bid for Intercity Express Trains which are currently being tested and rolled out on the Great Western Mainline. 2008 also saw North Star's first overseas contract; forecasting and benchmarking passenger data for the planned Charles de Gaulle Express. We were commissioned by Serco to provide operational support to the start-up of the Dubai Metro: the first GOA4 metro in the Middle East. We developed test cases, initial timetables and rosters, and work instructions. The client successfully launched service on-time on the 9th September 2009. North Star provided operational support to a construction bidder during the re-opening of the Borders Railway in Scotland: one of the most exciting and innovative projects in recent history. Closed over 40 years prior, we were delighted to work with Atkins to provide operations and maintenance support. 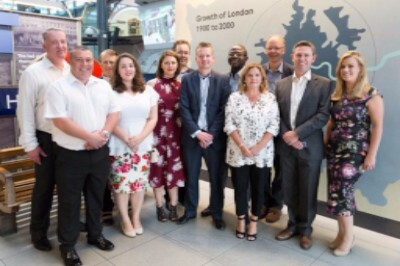 This year marked the start of a long-standing and successful partnership with London Luton Airport, providing operations, marketing and customer service support. 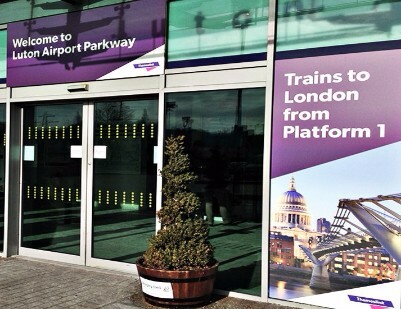 We have since helped LLA secure a Strategic Partnership Agreement with Govia Thameslink Railway, driving a 40% increase in rail link use over twelve months, and we are helping them working toward securing four fast trains an hour from London to the airport. We worked with Serco to ensure that the Docklands Light Railway was operationally ready for the London 2012 Olympics, helping to deliver a highly motivated and customer-focussed team of staff, provide a great travel experience, and conduct detailed contingency planning. For this work, we received the Supplier of the Year award at the Light Rail Awards and our client won Operator of the Year. 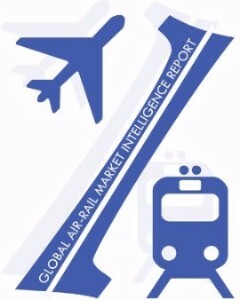 This year marked the release of our first Global Air-Rail Market Intelligence Report, which we have produced every year since. With an increasing number of air-rail operators participating each year, our report continues to provide a useful benchmarking and knowledge-sharing tool for the industry. Participants are global, including Heathrow Express, KLIA Ekspres (Malaysia) and Sydney Air Link (Australia), amongst others. Click here for more information. Our Dubai office was launched in 2014 to support our increasing presence in the region. 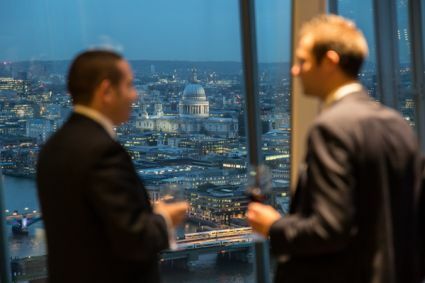 We marked the occasion with two events with our colleagues and customers: one at The Address in Dubai and one in London at The Shard for our UK colleagues two weeks later. 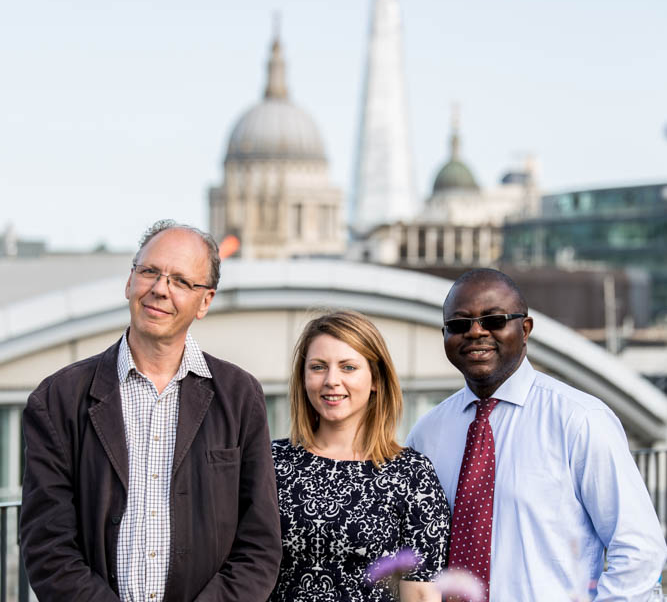 We welcomed a total of four new faces to the North Star team in 2015 – Ben Harding, Andy Brooks, Dare Faleye and Leanne Wheeler. We also moved into our London office in Kirby Street, Farringdon. 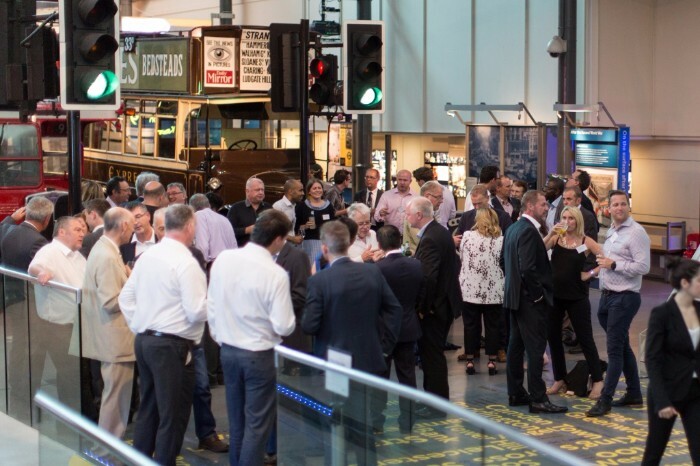 2015 saw us partner with Atkins for the Department for Transport's STAR Framework, providing ongoing railway operational support to a number of projects including PQQ Passport evaluation and the DfT's 2035 Vision for railways. 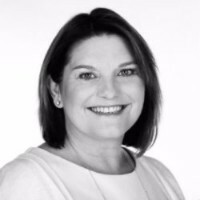 We strengthened our light rail expertise, with the addition of Michaela Keating, a world-renowned expert in light rail operations, to the North Star team. Click here for more information. 2016 also saw us deploy a team of 14 consultants (a record for North Star) to assist with two major bids in the Middle East. This year so far has seen us delve deeper into the European market, working for the first time in Norway, Denmark and Spain. In our Dubai office, Leanne Wheeler and Katy Polley became permanent members of the team, as Operations Manager and Operations Support Consultant respectively. As we look forward to the next ten years, we reflect on what we have achieved. Through experience and the addition of new talent to the team, our capabilities and specialisms have expanded. 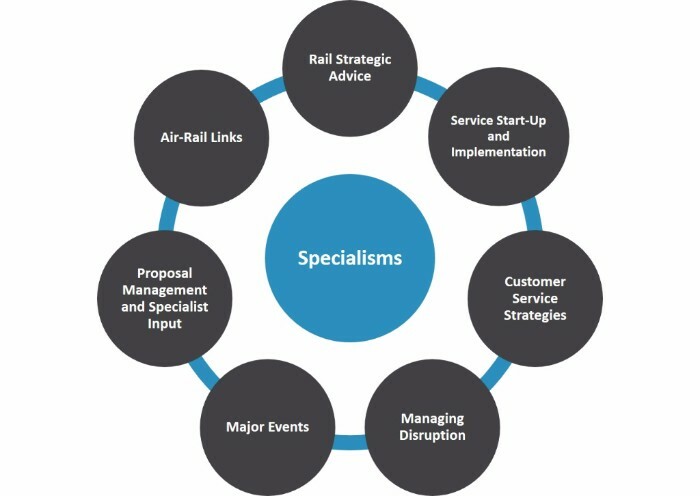 Today, we have established seven key areas of specialism that we will continue to provide for our clients. We would like to thank all who have helped make the last 10 years possible. To our colleagues and customers: thank you for choosing North Star. Richard & the North Star Team.